Get thee to a pub garden pronto, I say. Pint of lager for me and a small white wine spritzer for the husband, thanks! Is there anything more British than a beer garden in the sunshine? Whether you want your green space near a river, meadow, fields, village or city, we’ve scoured Bucks and Oxon for the best in show. And, yep, I’m sure I’ve left off some goodies so if you think there’s been a disgraceful admission please let me know! I love to hear your suggestions and as much as I bomb around the counties trying out new places, you, dear readers, live and breathe your local areas. So drinking heads on, sunscreen too and enjoy! 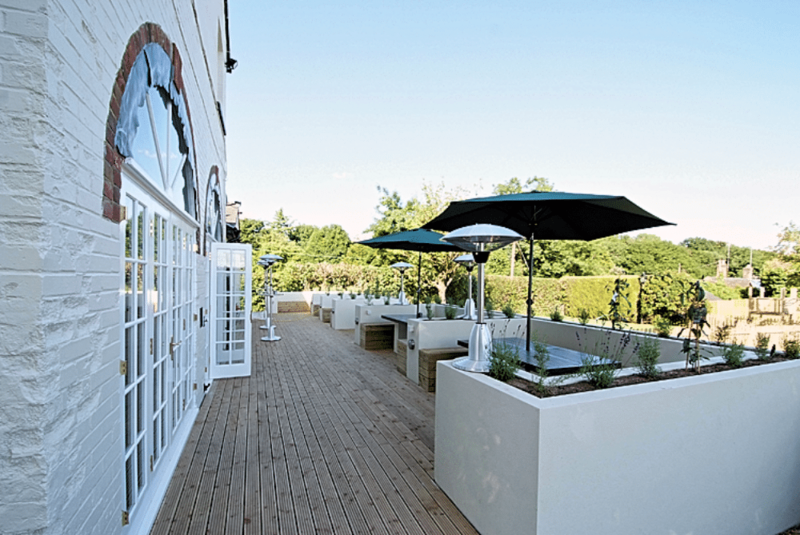 Just outside Marlow, this pub boasts award-winning food and a lovely outside area, complete with boules area and large enclosed gardens. Can’t go wrong. Ooh look, an actual castle! 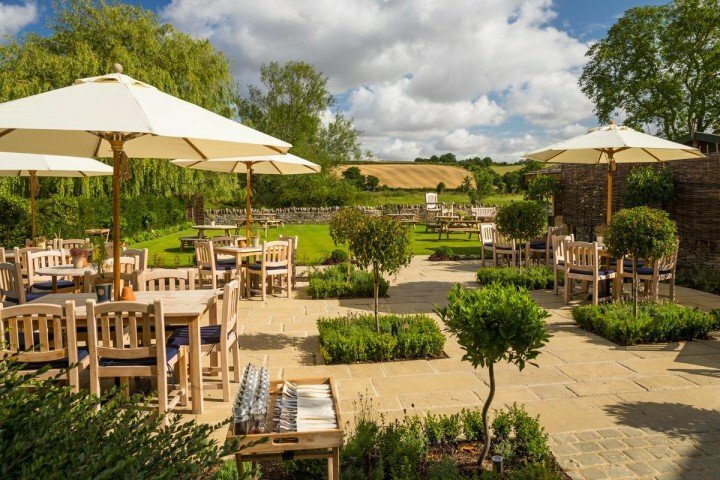 Perched atop a hill (as castles tend to be, ahem) this restaurant, hotel and country pub has views of the fields where the Battle of Edgehill took place in 1642. There’s a rather more peaceful vibe these days thankfully in the large, verdant beer garden, which is lined with fragrant lavender borders. An attractive pub in leafy mid Buckinghamshire countryside, The Pink and Lily boasts this stunning terrace with modern inset seating, a further garden complete with groovy wooden pods, and an area for the kids in which to (mis)behave in peace while you concentrate on the important stuff like dessert. With peacocks patrolling the patio and the mesmerising waterfall in the adjacent river, The Trout near Oxford has truly got kerb appeal. Well, not literally – let’s call it riverbank appeal. Whatever, the terrace (there’s no grassed area) is a fantastic spot to while away a lazy Sunday afternoon. 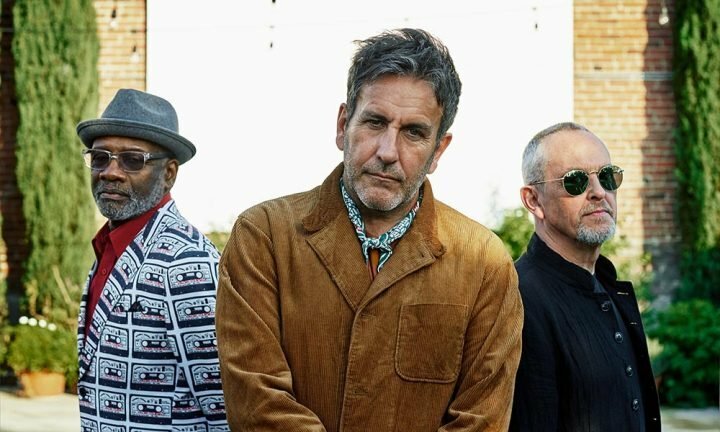 Inspector Morse, Lewis Carroll and King Henry II were fans so tbh it’s good enough for you. 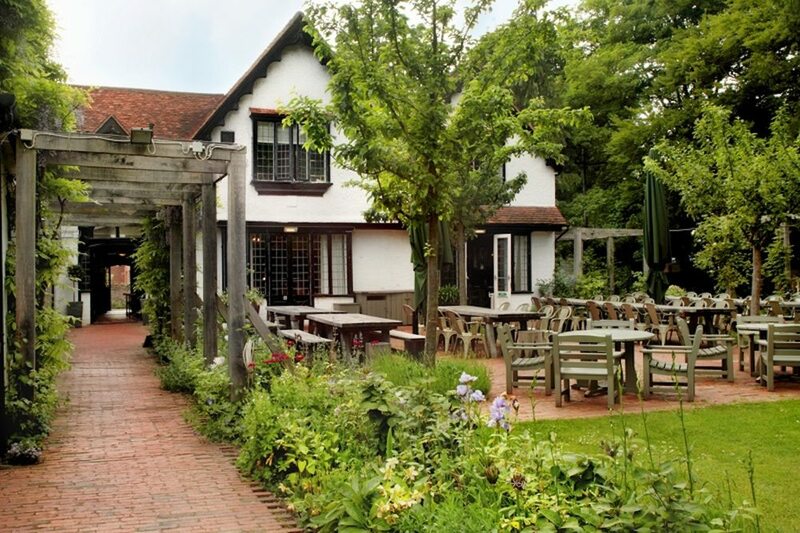 Decent family pubby food in a beautiful Chilterns spot a few miles from Great Missenden, but the star of the show here is the frankly stupendous garden – it’s enormous with its own football pitch, plus a shedload of outdoor furniture. Off you go children, come and find me in a couple of hours. No car access to this bucolic spot by the river at Iffley Lock – you’ll have to walk (it’s about 30 mins from Christchurch Meadow in the city centre), row or cycle. The garden is absolutely enormous – three damn acres enormous – and you can sit in the shade of its huge trees or bask in the sun, and there are so many tables that you don’t need to make a reservation. Look out for Sneaky Supper Club popping up here. 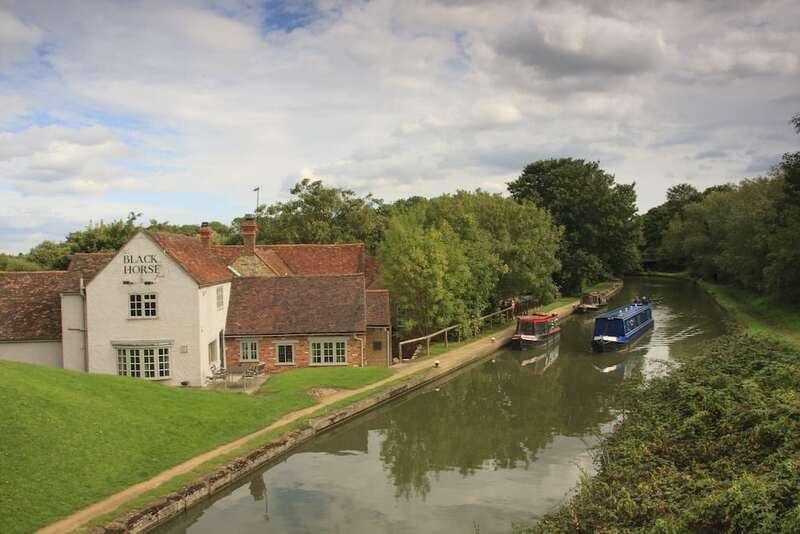 I haven’t been to The Black Horse myself but I heard from a friend who dropped into this for a drink that it’s a lovely setting right on the Grand Union Canal in North Bucks with the gardens stretching over two levels. I think she’s right, don’t you?! There’s also a shaded courtyard from which to nurse your G&T. I’ll feed back when I’ve eaten there but at the very least I’m sure you’ll be fine for a basic pub lunch and a pint! Lovely thatched pub next to Port Meadow Oxford and its meandering river. 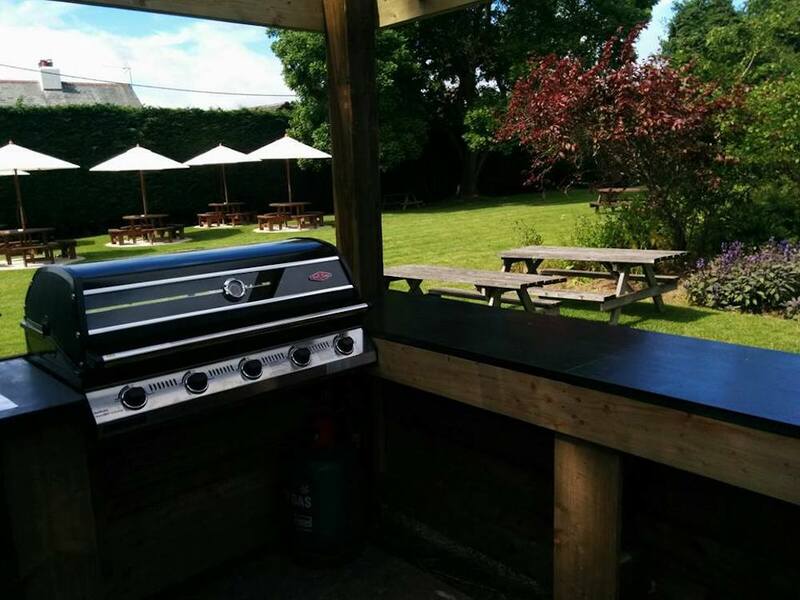 An outdoor bar, BBQ in the summer, large garden and great food. Seriously, nothing not to like. 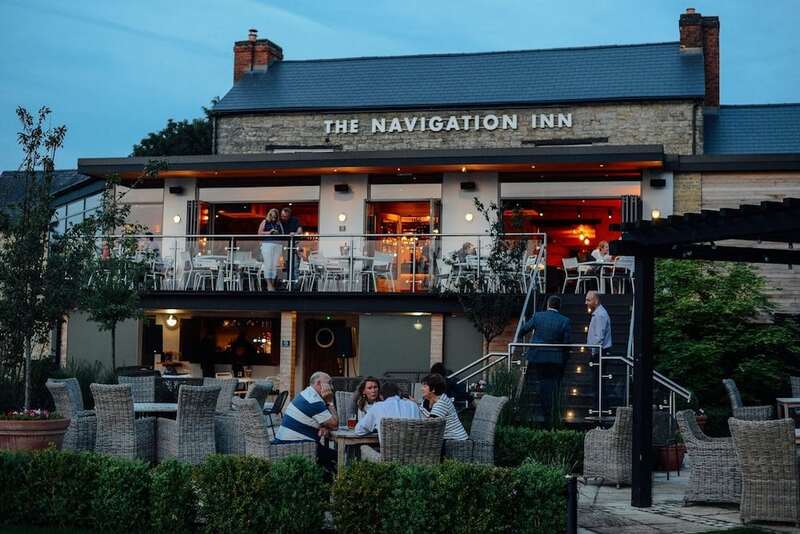 Overlooking the Grand Union Canal and surrounding countryside, this light and airy Victorian inn has a great outdoor terrace and balcony where you can enjoy your drinks and / or the Mediterranean inspired menu, including wood-fired pizza and meats grilled in a charcoal-fuelled Josper grill. 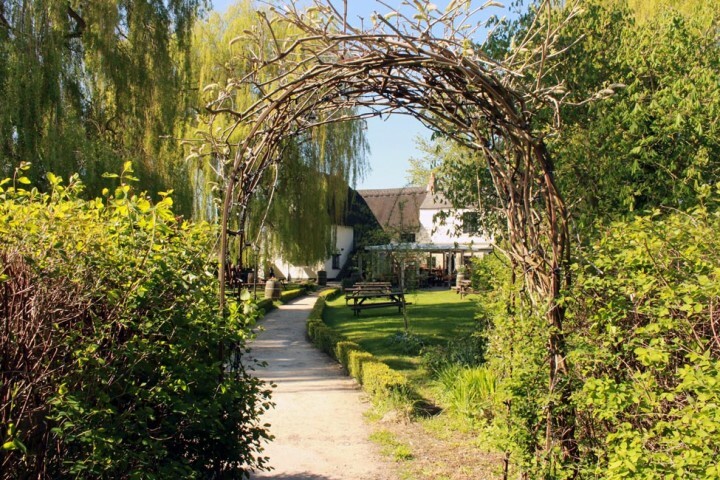 Large sweeping gardens down to The River Cherwell in this atmospheric Oxford pub. 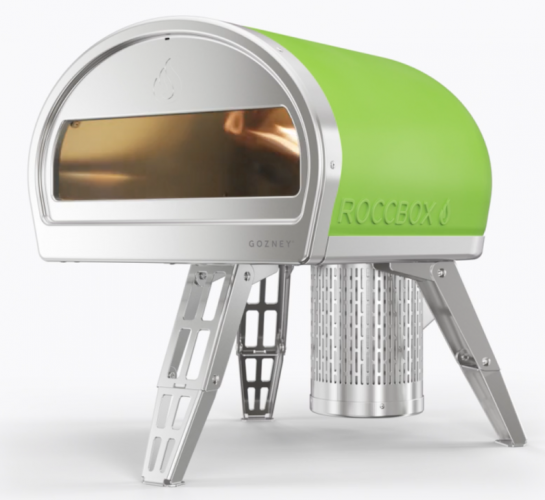 Ideal if you want to spend the day in the city but want the midgets to roam free for a while. 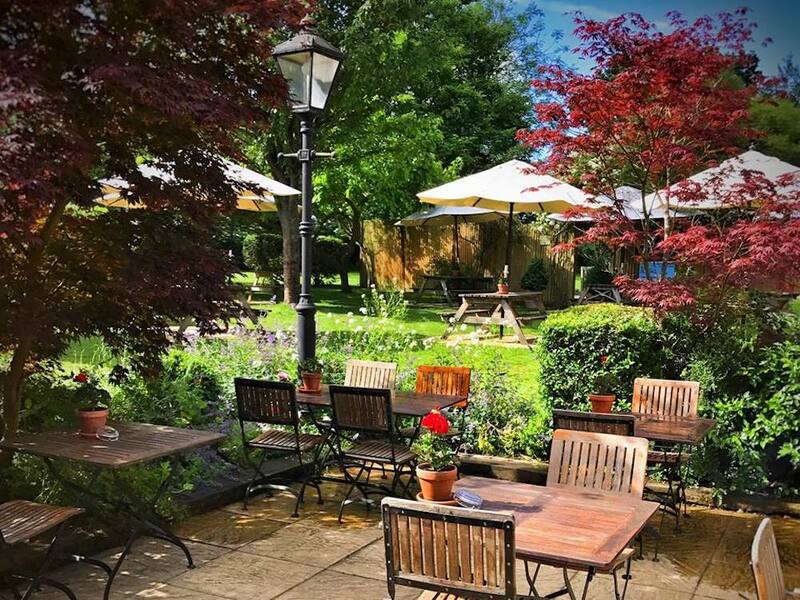 Bib Gourmand food and great service make this pub on the edge of Great Missenden a winner anytime of year but it’s lovely spacious garden is just the ticket on a sunny day. Plenty of room for the kids to run around too, with the Roald Dahl museum just down the road too. Oh alright, this one’s in Berkshire but it’s so fabulous it has special dispensation and it’s only just over the border. 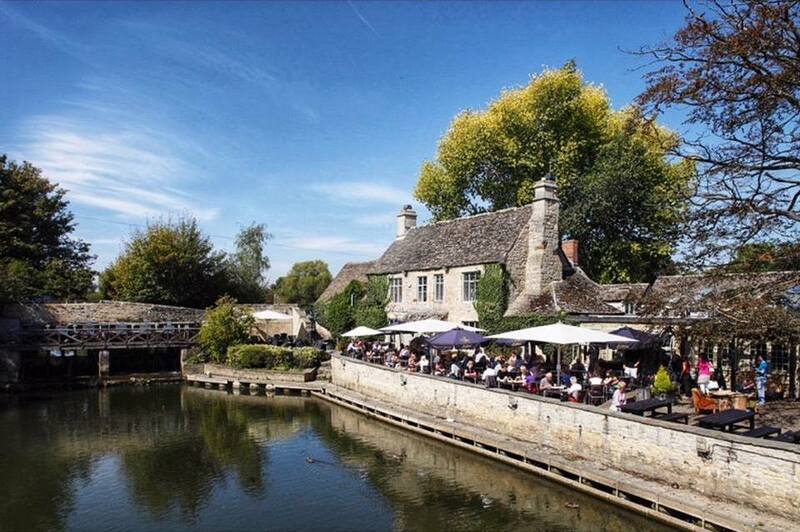 A lovely old pub with gorgeous child-friendly gardens, and an outdoor kitchen/ bar in a stunning waterside village. On a sunny day, walk down by the river past the locks and over bridges. This 17th century former craftsman’s cottage in the heart of the pretty South Bucks village of Fulmer is described as having a “gem of the garden” in this year’s Michelin Guide and we think it’s rather lovely too. There’s also a terrace at the front so you can watch village life unfold. It’s close to Pinewood Studios so watch out for pint-supping celebs. A previous Muddy Award finalist, this pub boasts a glorious three acres not far from central Oxford. 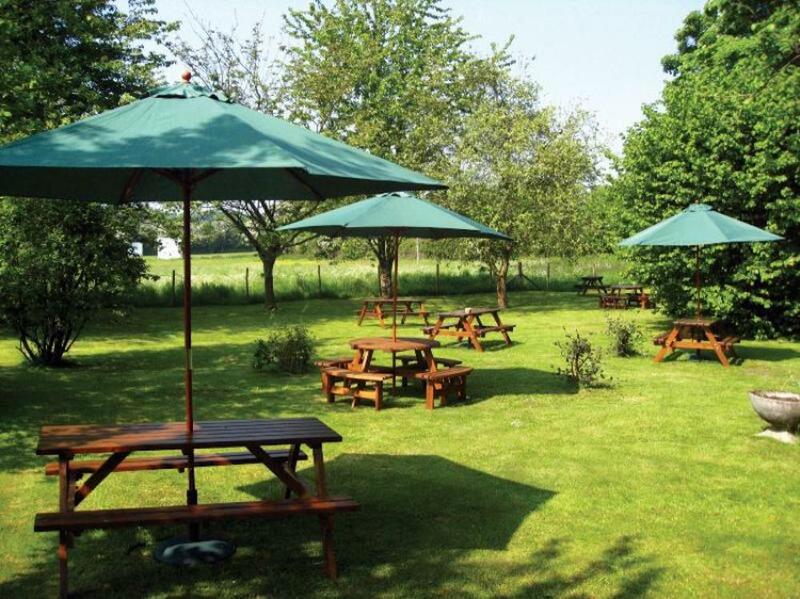 Buy a picnic from the bar and luxuriate in the sunshine. This tucked-away gem is in the hamlet of Hailey near Wallingford. The garden is immense, with views of rolling hills and lush fields, gambolling lambs and red kites swooping overhead. It’s a magnet for dog walkers, cyclists and horse-riders. If you down one too many ciders, you can always walk it off on the nearby Ridgeway or Chiltern Way. Bit Oxoncentic don’t you think? 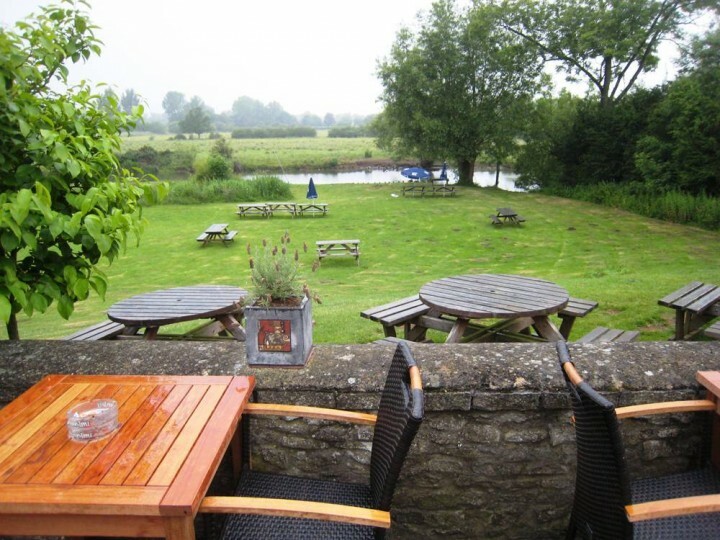 What about The Abingdon Arms -Beckley ….community run & the most AMAZING views across Otmoor …. The Crown 👑 at Radnage. Loads of parking and a 1 acre beer 🍻 garden,. Very dog friendly, right in the middle of the Chiltern’s. The Bounty , Bourne End, bucks. Lovely quirky pub on the river with a big play area for kids. Also voted the most dog friendly pub in Bucks . Not strictly a pub BUT The waterfront cafe & Bistro where you can watch the boats drift past, hire a canoe or kayak or even a paddle board to then row to other pubs !! 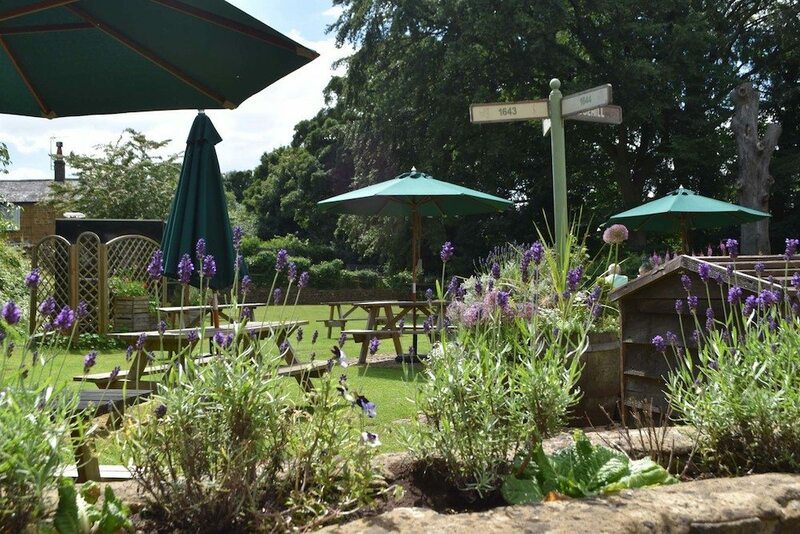 The Lamb in Little Milton has a beautiful flowery terrace and garden, and is dog friendly. It has been visited by David Beckham, so must be good! Great landlords as well. The Mash inn at Radnage. Beautiful views and productive garden. 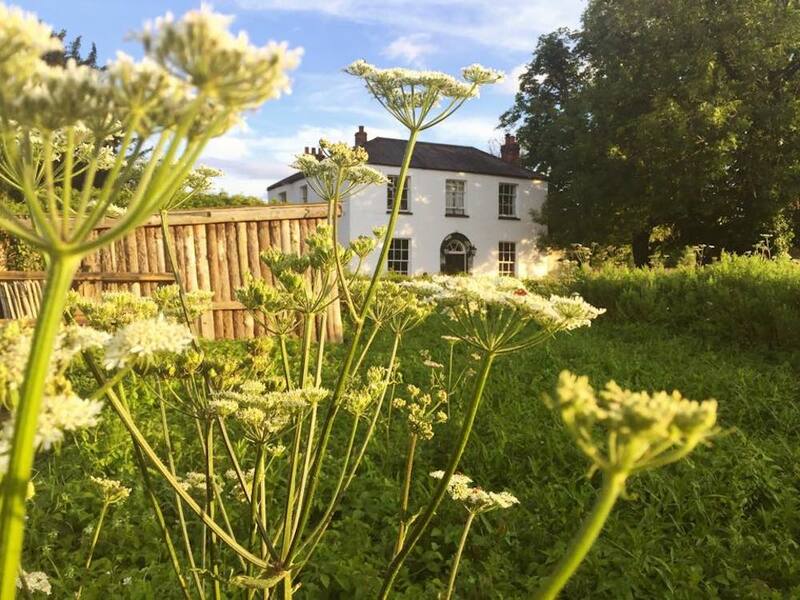 Its more of an Inn/ Restaurant than a pub but great to see some of the ingredients used by the fantastic chef and his team growing in the garden.